ALGONQUIN, Ill. (WLS) -- Three more cases of mumps have been confirmed at Harry D. Jacobs High School in northwest suburban Algonquin. That brings the total number of cases to six over the last few weeks, according to the McHenry County Department of Health. Two students were diagnosed Tuesday night and a third was diagnosed Wednesday night. Officials said the students who have gotten sick aren't connected to each other through sports or classes. School has been out since May 25. Efforts to deep-clean the school have increased. The Kane County Department of Health is assisting in the investigation, since the cases occurred in both counties. 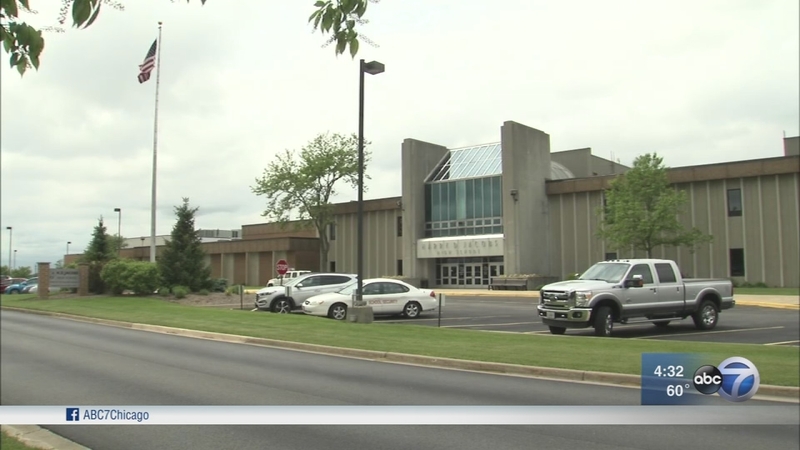 The McHenry County health department plans to hold a MMR vaccination clinic for any faculty or staff who will be participating in summer programs at Jacobs who don't have proof of immunity.